Two Cuban doctors abducted in Mandera, bodyguard killed – Kenyatta University TV (KUTV). All Rights Reserved. A joint police and military operation is currently underway in the Kenya-Somali border town of Mandera to secure two Cuban doctors abducted today morning by suspected Al Shabaab militants . 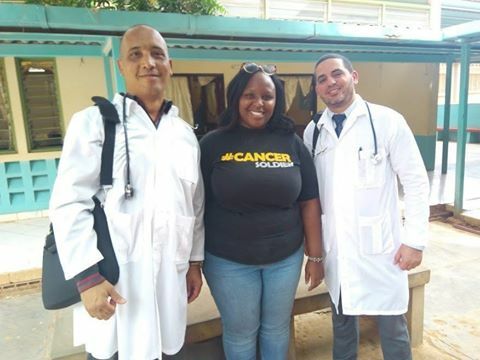 Local authorities say they believe the abductors are still within the border with the medics who have been positively identified as Dr. Assel Herera Correa (general physician) and Dr. Landy Rodriguez (surgeon). The police officer attached to guard the duo and was shot dead by the militants who drove off with the medics, raising fresh security concerns in the region that borders troubled Somalia.